Super Best Friends, a troupe of YouTube Let’s Players known primarily for mocking Quantic Dream games, officially ended their channel on Sunday morning with a video announcing their departure. Perhaps fitting for an account with a name extolling their friendship, the reason given was that two of the three participants were no longer actual friends and it put a strain on their ability to do the job. The channel began in 2011, when then-QA tester Matthew Kowalewski uploaded a video titled Street Fighter Stupidity, compiling out-of-context and generally bad scenes from the Street Fighter cartoon in the 1990s. From there, Kowalewski partnered with an associate named Patrick Boivin for the gimmick of one angry player and one naive innocent one to make highly edited videos of gameplay. The two chose the name “Two Best Friends Play” ironically, but became friends later down the line. 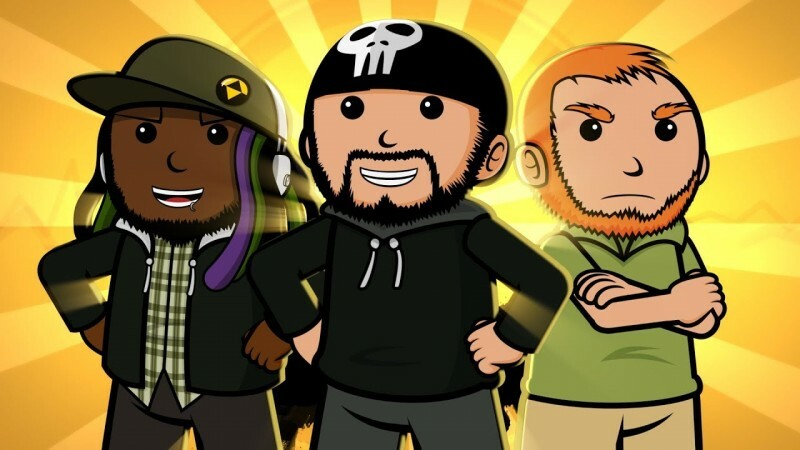 The channel had been going strong for a number of years, adding their other friends Woolie Madden and Liam Allen-Miller to their Let’s Play stable, though the latter left a few years back to pursue his own streaming channel under the name Rising Superstream. 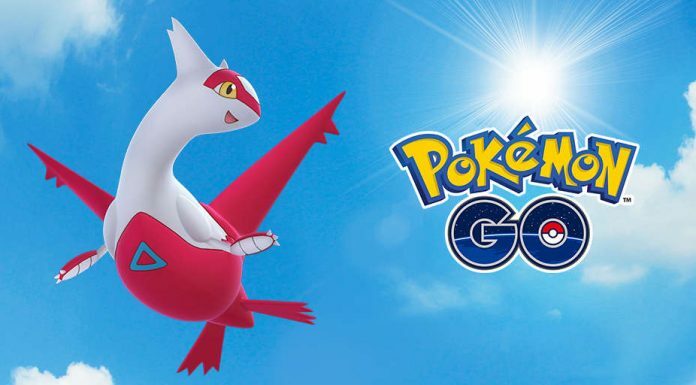 The decision to call it quits this weekend came abruptly in the middle of a few different games and showed no indication of ending as the members had been talking about future plans for the channel earlier in the week. Super Best Friends commanded a relatively small but dedicated fanbase. The channel’s subscription numbers never broke a million, but the fan fervor over the group was often extensive. The Super Best Friends subreddit has been a massive outpouring of support for each other, fear for the community, and thanks to the LPers themselves for helping fans get out of dark places with their humor. They commanded a dedicated audience partly due to their chosen subject matter primarily focusing on Japanese games, which is rare within the YouTube Let’s Play space. The archive of their Let’s Plays will remain up, but the three YouTubers are now striking out on their own for future endeavors.